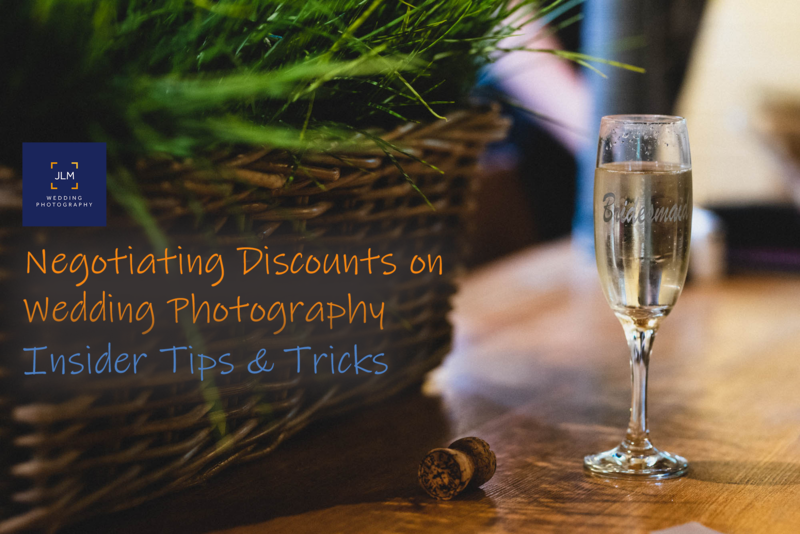 Negotiating Discounts On Wedding Photography :: How to do it properly! Having said that, there are times when a discount can benefit both parties. 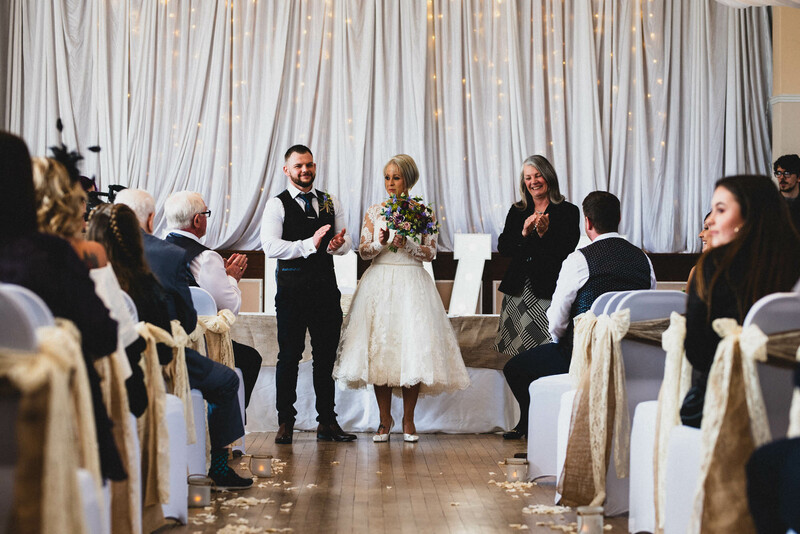 In this article we will look at a few scenarios where it’s OK to ask for a bit of a discount on your wedding photography, and most importantly, why it’s OK to ask. 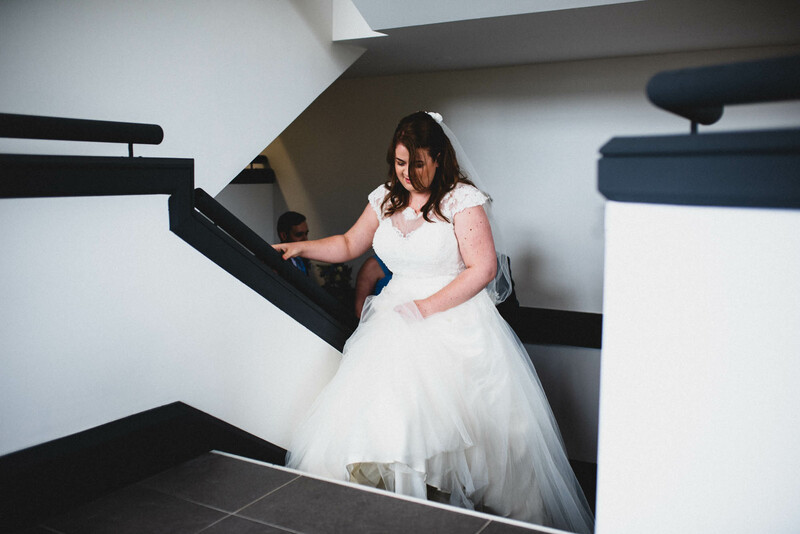 Oh and if you are interested in finding out more about wedding photography prices then have a look at my popular Wedding Photography Prices Explained article when you’re done with this one. 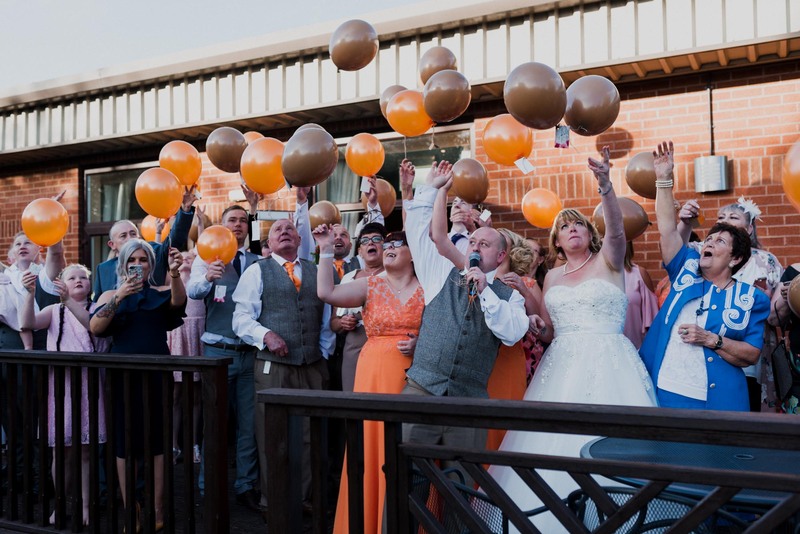 All the photos in this article were taken by JLM Wedding Photography at real weddings. Banking on last minute discounts is a risky strategy. Wedding photographers can only be at one wedding on any given day. If you have your heart set on a particular photographer then holding out for a last minute bargain may mean losing out if someone else books them in the meantime. If, however, you don’t have much of a choice and are enquiring only a few months away from your wedding day then you might as well ask. 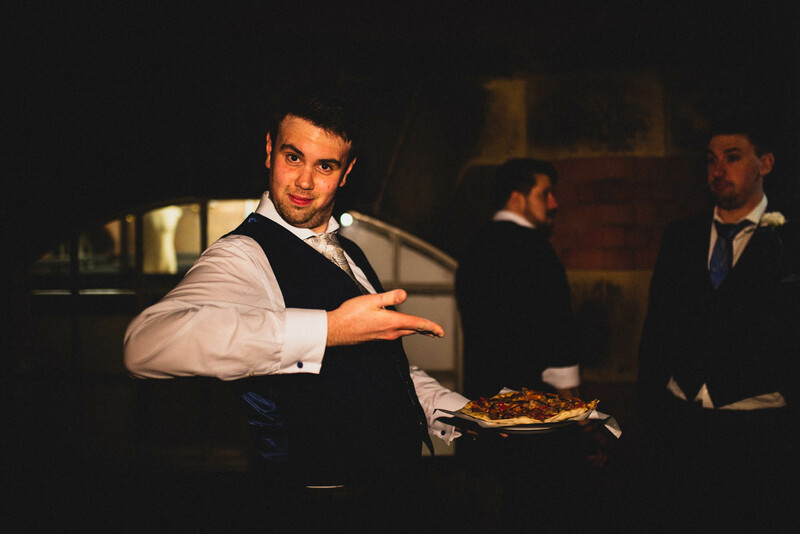 The chances of the photographer getting another enquiry on the same date are much slimmer at such short notice. Many photographers would probably be grateful to get an extra date in their diary so would be happy to knock a bit off the price to secure the booking. Before we dive into this one it is important to remember that even a few hours of coverage takes the entire day out of the photographer’s diary. That’s the reason why I don’t offer a ceremony-only package. Having said that, if I can get the morning off then I am more than happy to offer a ‘Not Bothered About Bridal Prep’ package which begins at the ceremony. You might also be able to get some money off if you don’t want albums or prints if those are included in your package. I keep those separate in my offering but many photographers bundle them in. By not taking the extras you are saving the photographer time and resources, so there’s no harm in asking for a little money off. In contrast to the previous point, if you are wanting everything that the photographer has to offer then it’s only reasonable to ask for some kind of bundle price. 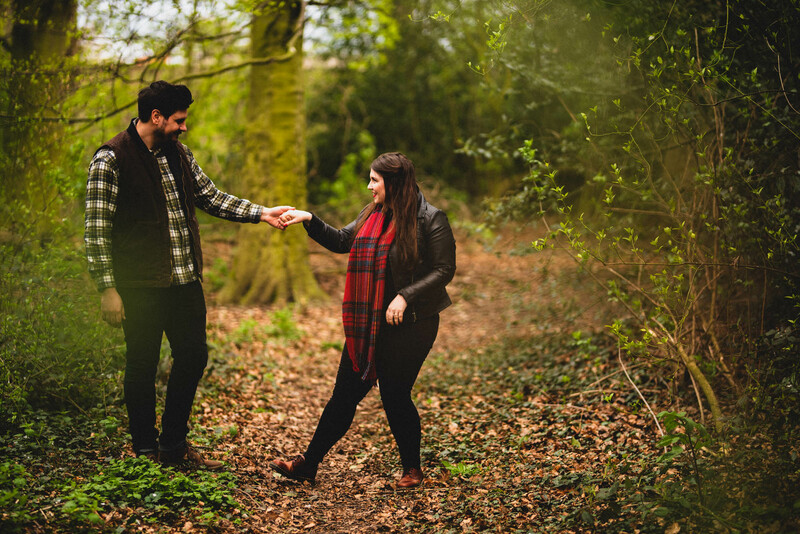 Ask for an engagement shoot, for albums, photo booth, print services… then ask for a discounted bundle price. Bundles are pretty normal. It you’re maxing out on services then they are bound to have a little wriggle room to sweeten the deal. Most photographers, myself included, do what we do because we have a passion for taking photos. 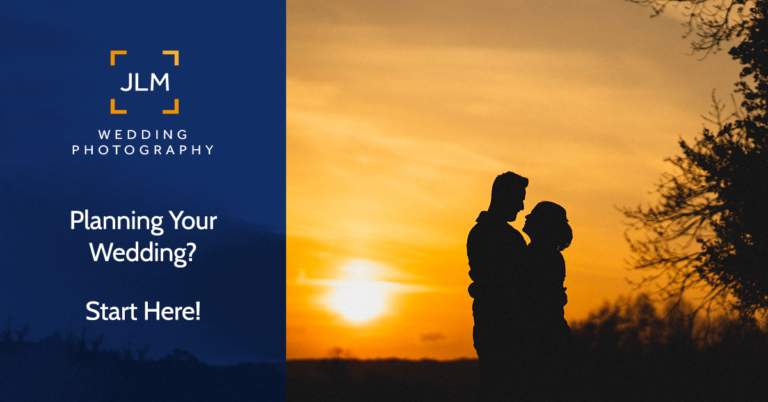 If something about your wedding appeals to your photographer’s passion then they may be willing to offer a discount to make sure they don’t lose out on the opportunity to capture something that excites them. To give you an idea of what I mean, here is a snippet from my bucket list. If someone enquired with me about any of the above then I would be seriously tempted to throw a discount onto the quote to ‘help them decide’. 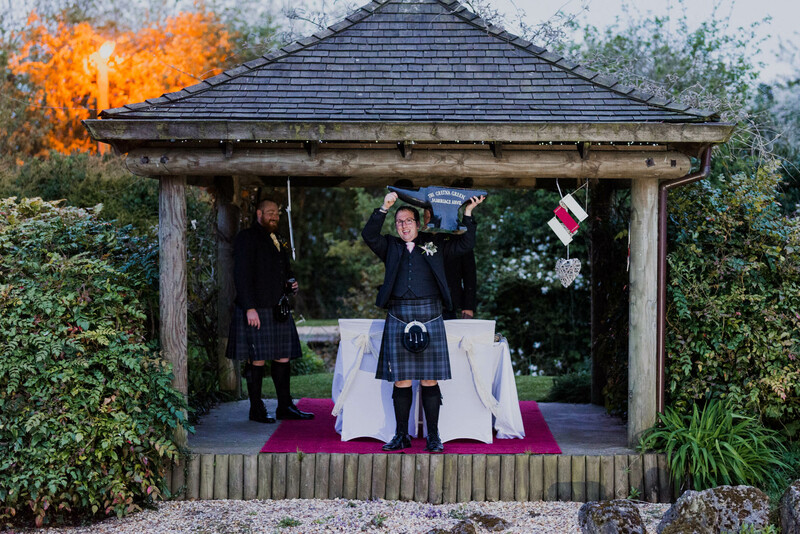 Not all wedding photographers will do this, but it is worth putting your case forward. Once, maybe twice a year, I put myself out there with a proposal. I look for people who are getting married under exceptional or difficult circumstances; basically people who are going through a tough time and need a break. For those one or two couples I will offer a complete service at a massively reduced price. As much as I hate to blow my own trumpet, I know I have a skill that can bring joy to people who really need something good to happen in their lives. If I could do these all year round then I would, but I need to keep food on the table which is why I have to limit myself to just a few each year. If you have a story to tell, by all means share it and if I can help I most definitely will. You know how many furniture companies whack up their RRP prices just so they can advertise huge discounts? My price is my price. I set my prices fairly, based on, market value and how much I need to earn to be able to keep a roof over my family’s head. If I knocked a bit off for everyone then I would have to put my prices up to make up for the loss. So you would end up paying the same amount anyway! I know it’s disappointing and everyone loves a freebie, so that’s why I decided to include an engagement shoot and my unmanned corner cam into the package, so you actually get 2 services for free! Wanna know how much I charge? Have a look on my How Much page. If you have any questions or comments feel free to leave a comment or send me a message.